Get organised with these die folders, perfect for mini dies, Diamond Press and all other smaller dies 60 x 95 mm. 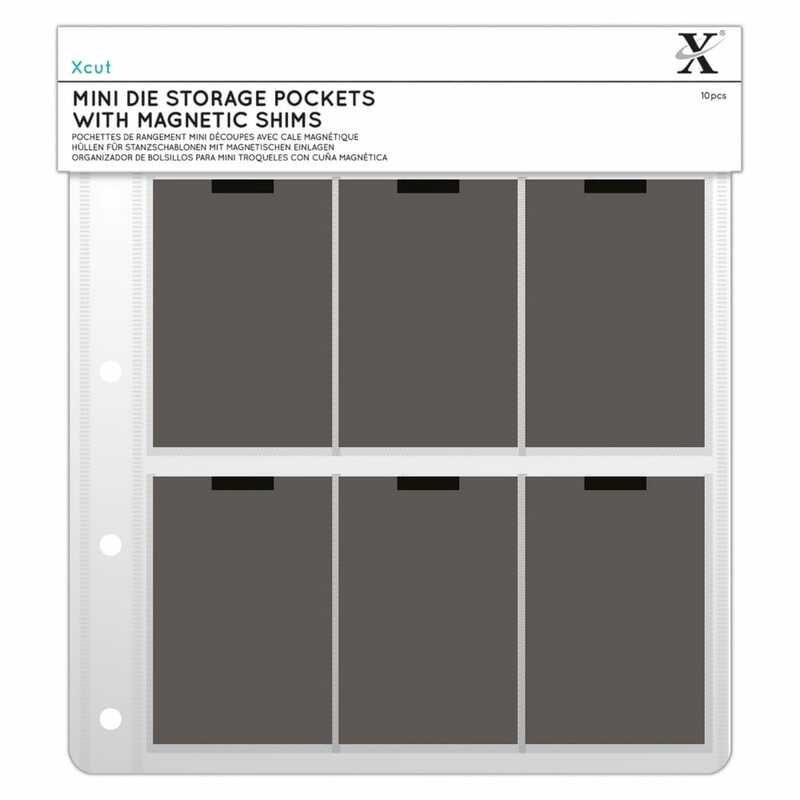 Refill Wallets for the Xcut Mini Dies Storage Folder. All wallets contain a magnetic sheet ensuring safe and easy storage of your Dies. (10pk).